The IAI Education & Social Sciences conference provides a platform for academics, researchers, and Ph.D. students to contribute with their papers on topics related to education, humanities and social sciences. Registration/Abstract Submissions accepted here June 10 June 20. Registration Fee: 355 EUR after June 10, 2018 295 EUR by 20 June 2018. Submission Deadline/abstract June 10, 2018 June 20. Submission Deadline for Final Paper you would like included in the conference proceedings by July 5, 2018. 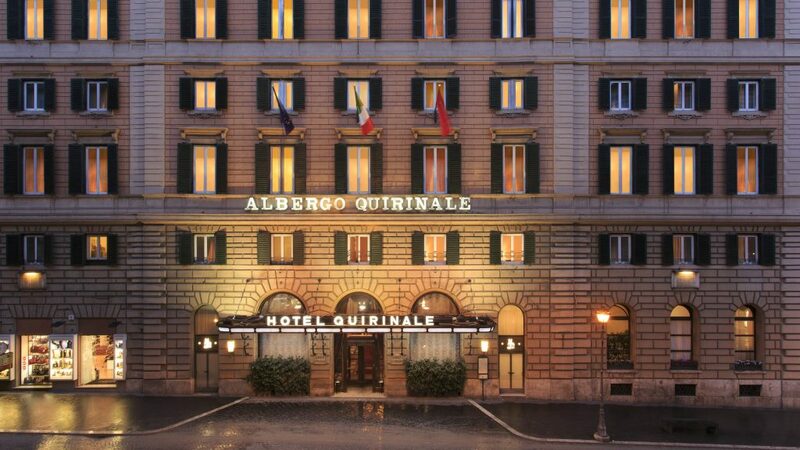 The location for our June 2018 conference is Hotel Quirinale Via Nazionale, 7 00184 Rome, Italy. 295 EUR per individual to attend the conference for payments on or before June 10, 2018 by 20 June 2018. 100 EUR per additional paper if presenting more than one paper at the conference. 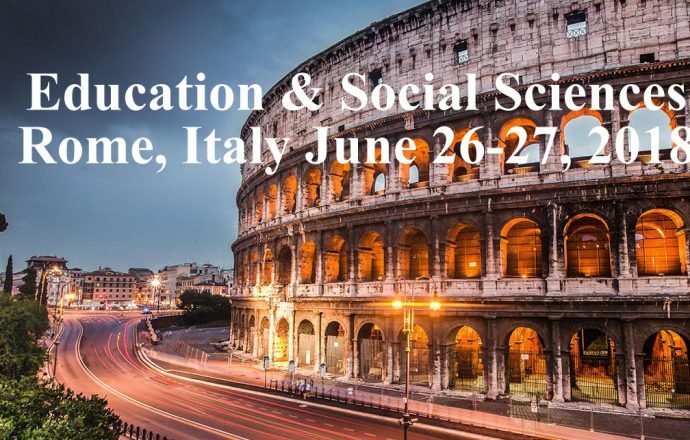 Rome 2018 Conference Proceedings will be available on our website three-to-four weeks after the conference.